Split over three levels, the ground floor offers a large lounge/kitchen/dining area with French doors leading out to the back garden. 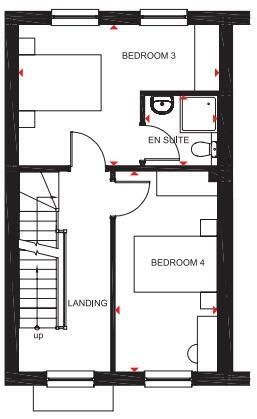 The first floor has two double bedrooms, one with an en suite. 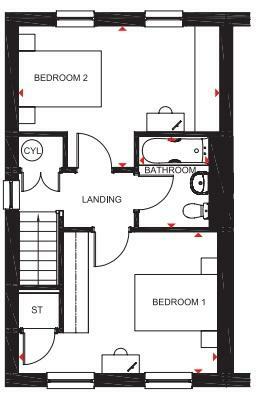 The second floor comprises Master bedroom, a further double bedroom and family bathroom. Worried about selling your current home? You'll have A guaranteed buyer with part exchange. 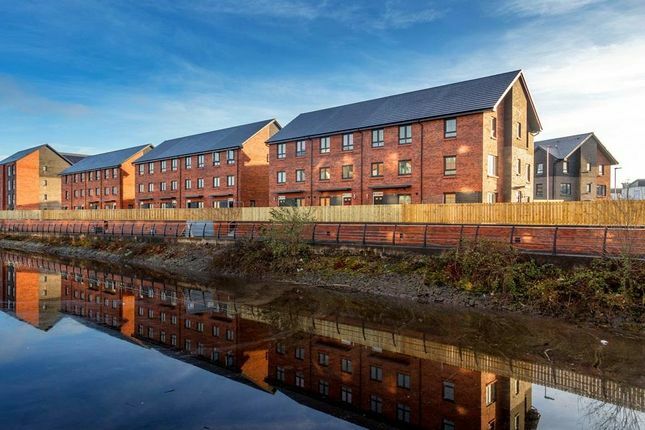 Waterside @ Ferry Village is a fantastic development on the banks of the River Clyde. With stunning 2 & 4 bedrooms homes available, this development creates a community for all buyers. With M8 access being less than 10 minutes away, you also have a direct link to Glasgow within 15 minutes. Explore the leven with fantastic offers to help get you moving. If you're looking for adventure, intu Soar is within walking distance with it indoor ski slope. 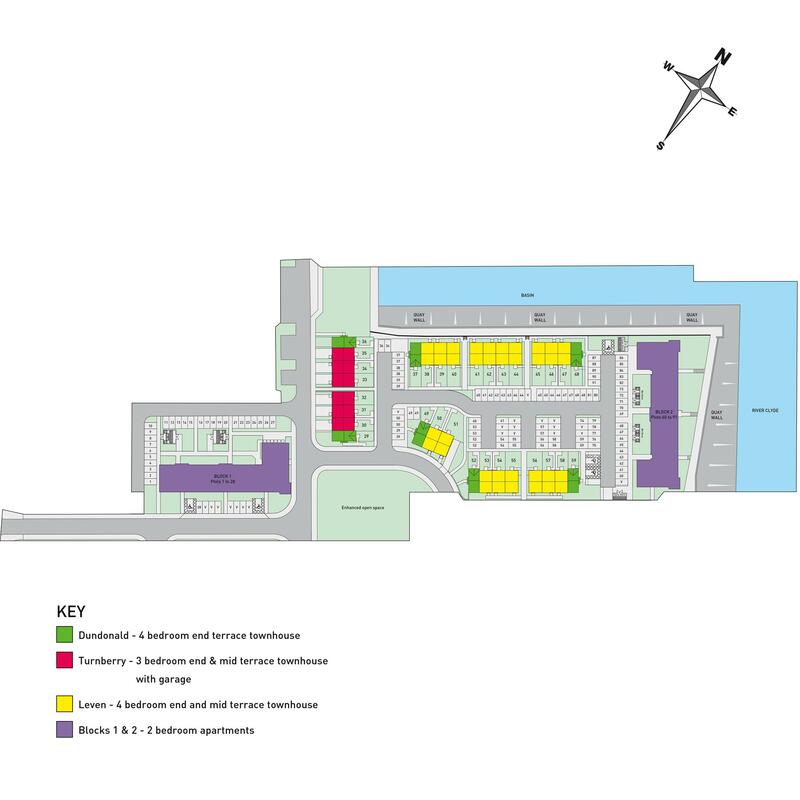 Within Renfrew you will find a number of option including a swimming pool and state of the art leisure centre. Please speak to Renfrewshire Council for confirmation of catchment area. With intu Braehead on your doorstep, you're spoiled for choice with everything from Primark to Ikea all within minutes of your new home. Salisbury's is also close-by and within near-by Renfrew you will find Tesco. A bus service runs from Kings Inch Rd a short walk away and provides access to Glasgow. Access to the M8 is less than 10 minutes away. Hillington East train station is less than 3 miles away and provides Park and Ride facilities. 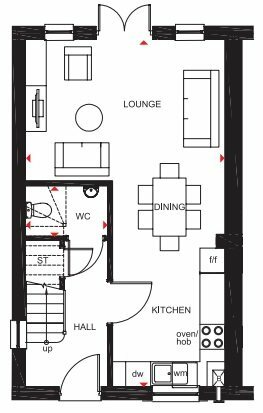 Property descriptions and related information displayed on this page, with the exclusion of Running Costs data, are marketing materials provided by Barratt Homes - Waterside @ Ferry Village, and do not constitute property particulars. Please contact Barratt Homes - Waterside @ Ferry Village for full details and further information. The Running Costs data displayed on this page are provided by SmartNewHomes to give an indication of potential running costs based on various data sources. SmartNewHomes does not warrant or accept any responsibility for the accuracy or completeness of the property descriptions, related information or Running Costs data provided here.